• Can a zombie stop a slapshot? Pope Francis met with Fidel Casto, gently criticized the communist system and celebrated a Mass in the Plaza of the Revolution. Tomorrow Francis goes to Washington, D.C., where leaders from both parties hope to capitalize on his visit. 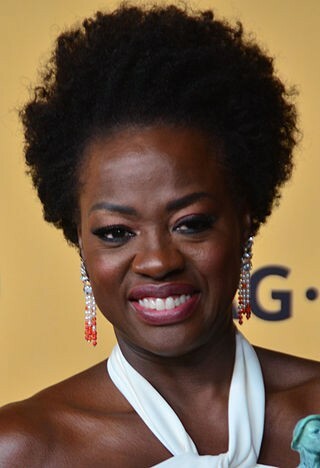 Viola Davis became the first African-American woman to win an Emmy for best lead actress on a drama series. Jon Hamm also got his. Mid 70s to start the week, dropping into the mid 60s by the weekend.